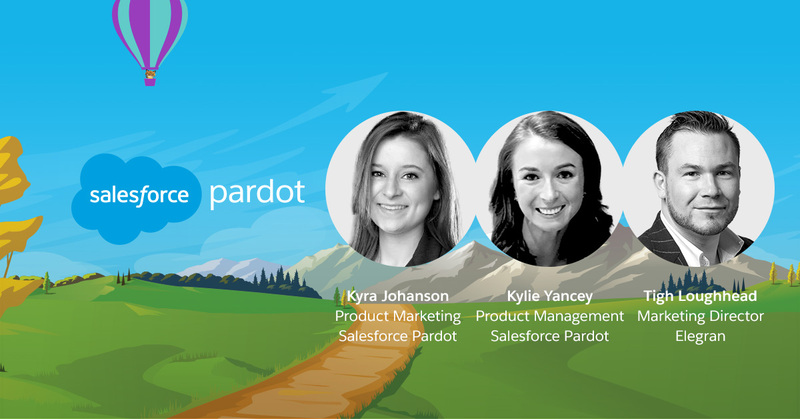 At Salesforce, innovation is key, and in 2018, Pardot is ready with the kind of innovations that will continue to empower B2B marketers to succeed. This fall, get ready for a showcase of new features that will help B2B marketers reach new heights in sales and marketing alignment, customer engagement, and campaign performance both locally and internationally. We're excited to announce our newest additions to Pardot, Salesforce Engage and B2B Marketing Analytics that will help take your marketing automation strategy to the next level. Join us as we present upcoming Winter '19 releases that will help B2B marketers find and nurture leads, close more deals, and maximize ROI.